Last week, Texas A&M University System Board of Regents chairman Richard Box received a letter from five Texas A&M University professors concerned about his intended direction for the system. Today, he responded, saying, "We are all in this together." Last week, Texas A&M University System Board of Regents chairman Richard Box received a letter from five Texas A&M University professors (along with more than 530 other faculty members who had electronically co-signed) concerned about his intended direction for the system. Today, he responded, saying, "We are all in this together." 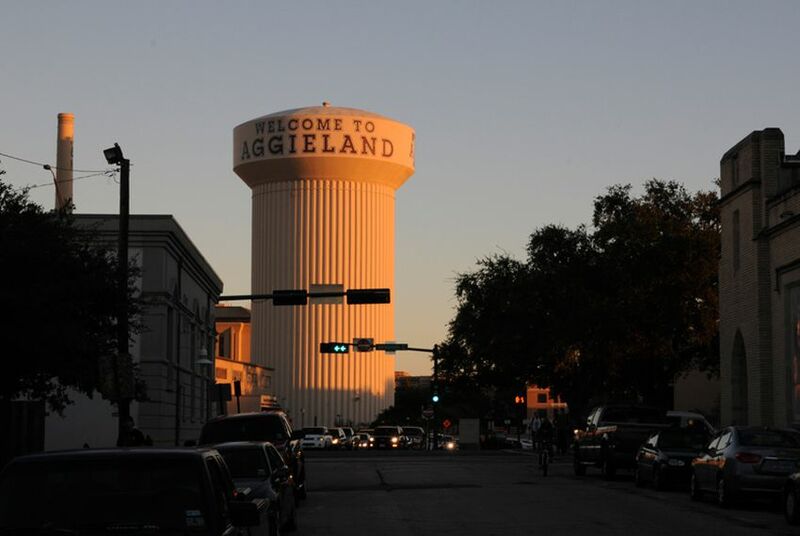 The regents have a board meeting later this week, and the professors had asked that, at that meeting, Box address "the specific problems that you are trying to solve within the Texas A&M University System using the 'seven solutions.'" This is a reference to seven "breakthrough solutions" for higher education promoted by the Texas Public Policy Foundation, an Austin-based conservative think tank. The "solutions," which have recently become a focal point of controversy about the future of higher education in Texas, were written by Austin businessman and TPPF board member Jeff Sandefer, who, along with Gov. Rick Perry, first encouraged regents to implement them at a summit in 2008. Rather than follow the template of the solutions, the faculty told Box, "Our goal is to work with you to achieve viable solutions to our perceived current problems in order to meet the needs of our students and citizens." In his response, sent this afternoon to the five signatories of the original letter, Box said that there are no specific problems he is trying to solve. "I believe the A&M System to be well-run and well-positioned for success and continued leadership of higher education," he wrote. "I am, however, concerned about the future of higher education in our state and across the country as costs continue to escalate and a first-class education may be moving out of reach for more and more students." While he said that they were making efforts across the system to operate more efficiently, Box said he agreed with the faculty members that major policy changes should be discussed openly and that those discussions should include experts in education. John Edens, a psychology professor who signed the original letter, said he thought the tone of Box's letter was encouraging. Though, he said, "The letter is not very specific about the direction in which the university may be headed in terms of 'efficiencies and improvements' or the potential influence of the Sandefer family and the Texas Public Policy Foundation in this regard." Edens said he hoped to hear more at this week's regents' meeting. Box was not immediately available for comment but he may have been alluding to those issues when he wrote, "While I understand some of the concerns you raise in your letter, let me suggest that many of the issues are not based in fact, but instead arise from erroneous or perhaps misleading media reports." He indicated that he hoped that, moving forward, there would be more "honest and open dialogue about the challenges and opportunities that lie ahead."